Sleep is essential for a healthy body and mind. If you buy a mattress without proper research, you may end up with back pain and body ache. Because we spend almost one-third of our lives in bed, we must take out the time to choose our mattress wisely. Read on to know how to choose a mattress that’s perfect for you. Consider these few crucial questions before you choose a mattress. On an average, you should change your mattress after eight years. Some mattresses can last longer than that as well. It depends on the quality of the material used and how often that mattress has been used over the years. Also read: How Often Should You Change Your Pillows? If you do not feel rested on your mattress any longer and wake up with aches and pains, it is time to start looking for a new one. Suggested read: King vs Queen Size Mattress. How to Make the Correct Choice? Mattresses these days are available in a wide range of prices. Always consider your budget before you make a purchase. You can get a good quality mattress at a very reasonable price online these days. Do not go for the cheapest option you can find. Lower prices mean low quality, toxic material and low durability. A queen size mattress that is less than $ 500 will not last very long. The most expensive mattress need not be the best quality. Sometimes stores inflate the prices, and you may end up overpaying for your mattress. A good quality queen sized mattress will be priced around $1000. If you are looking for a good quality king or California king-sized mattress, your budget should be around $ 1400 to $1500. Which kind of mattress is best suited for me? What type of mattress you choose depends on your personal preference. With so many options available and equally varied opinions, this is the toughest part of selecting the mattress. Read on to know more about the various options available these days. Suggested read: Single vs Twin Bed. What is the difference? This traditional type of mattress is one of the most affordable ones on the market. These mattresses have one or two layers of spring coils that provide support and comfort. These mattresses are extremely durable and are known to last for decades. The space between the springs allows for air circulation and helps to keep the temperature down while sleeping. Best for: People who want strong support, great bounce and cooling. Made up of latex foam, these mattresses are known for their cooling properties and comfort. Latex mattresses have a good bounce and excellent responsiveness. Latex mattresses are made up of natural material. Latex foam is made from the white liquid extract of the Hevea-Brasilenis tree. Since it is a natural product, you do not get off-gassing and chemical odors from these mattresses. Natural latex mattresses are more expansive than their synthetic versions. A high quality natural latex mattress can cost around $ 2000. Best for: People who want responsiveness and proper cooling. Example: Brooklyn Bedding Mattress, Zenhaven. This material was first used by NASA scientists in 1970s to provide comfort to their pilots during takeoff and landing. Memory foam mattresses ate known for body contouring, pressure relief, and great support. Memory foam has motion isolation capabilities that allow people to sleep without disturbing their partners. The most common problem with this mattress is that it retains heat and can make you sweat while you sleep. 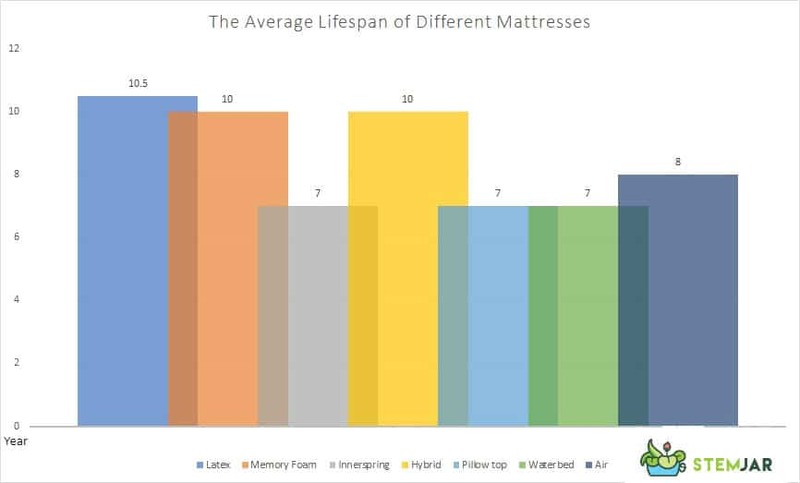 Newer versions of memory foam mattresses have superior cooling abilities. Best for: People who want good support, pressure relief and body shaping contour. Example: Loom and Leaf Mattress, Amerisleep. Hybrid mattresses are a combination of latex, memory, polyurethane foams and coils. These mattresses aim to provide the benefits of all the different kinds of materials. A latex and memory foam hybrid can give great bounce and cooling of latex and pressure relief and support of memory foam. These mattresses tend to be more expensive than others and can cost multiples of thousands of dollars. Best for: People who want pressure relief, cooling, bounce, and excellent support. Suggested read: California King vs King Size Mattress – Which is a Better Choice? These mattresses are usually a coil, memory foam or latex beds that have an extra layer of soft material sewn on top. This extra layer provides additional comfort for the sleepers. They are a bit more expensive than the other mattresses. Best for: People who prefer a softer bed. These mattresses can change the sleeping position of the bed according to your preference. You can elevate your feet or incline your back to the degree you prefer. Some of these mattresses can also vibrate and massage the sleeper. Best for: People with medical conditions, those with back pain and snorers. It is an off-beat but fun choice. A waterbed is also an excellent option for those who have arthritis and allergies. Best for: People with back pain, arthritis, and allergies. Suggested read: Memory Foam vs Spring Mattress – Which One Should You Choose? 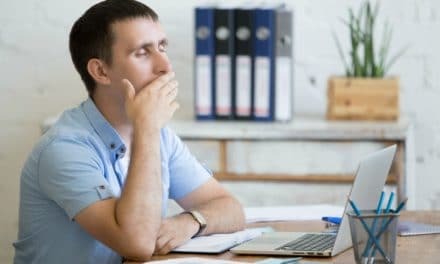 Are you a side-sleeper or do you sleep on your back? Consider your favorite sleeping position before you purchase your new mattress. The level of firmness of your mattress depends on the position in which you sleep. Side sleepers need a mattress that can contour to the curves of their body. A bed that is too firm will put additional pressure on the hip and the shoulder joints. Ideally, side sleepers should opt for a medium soft mattress with a firmness level 3 to 6 out of 10. People who sleep on their back need a firm mattress that provides proper support. If the bed is too soft, it will not ensure proper spinal alignment. Your body will sink into the mattress, and this can cause back pain. Opt for a mattress in the range of 5 to 7 on a scale of 10. Memory foam mattresses are the best for the people who sleep on their backs, as it provides contouring to the spine. People who opt to sleep on their stomach need a mattress that provides equal support all across their body. If the bed is very soft, you will sink into it and this will cause your spine to curve and can lead to back pain. A medium to the medium-firm mattress is ideally suited for stomach sleepers. This mattress should be in the range of 5 to 7 on a scale of 10(where ten is firmest). Your weight can play an important role while choosing a mattress. The hug, feel, cooling, sinkage, and support of the bed is affected by your weight and body type. Follow these guidelines to help you choose the right mattress depending on your body type. Lighter people do not sink as deeply into the mattress, and this can make mattresses with dense top layers a bit uncomfortable. These people should choose a medium firm bed of 5 to 6 level of firmness. If you prefer sleeping on your side, you can go for a mattress with a firmness range of 3 to 4. Most mattresses are designed for this size of people. Mattresses in the firmness range of 5 to 7 are ideal for these people. If you prefer to sleep on your side, 3 to 5 are suitable for you. Heavier people tend to put more pressure on the mattress, so they need a firmer mattress. Opt for a mattress that has a comfort layer of at least 4″. You can also opt for coil mattress if you have a problem with cooling. 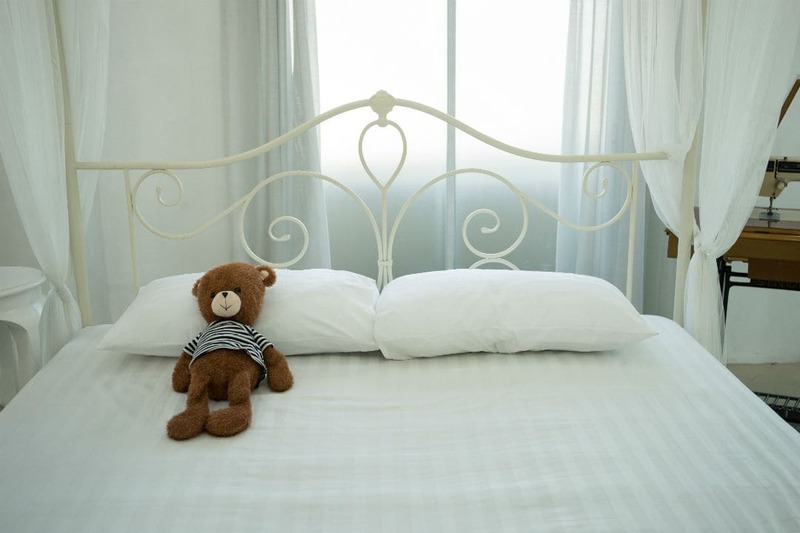 Choosing the right mattress can be very simple if you know what to look out for. Follow these simple steps mentioned above and make the correct choice. Previous15 Natural Sore Throat Remedies – How to Get Rid of a Sore Throat at Home? NextWhat is Creatine and How Does It Work?